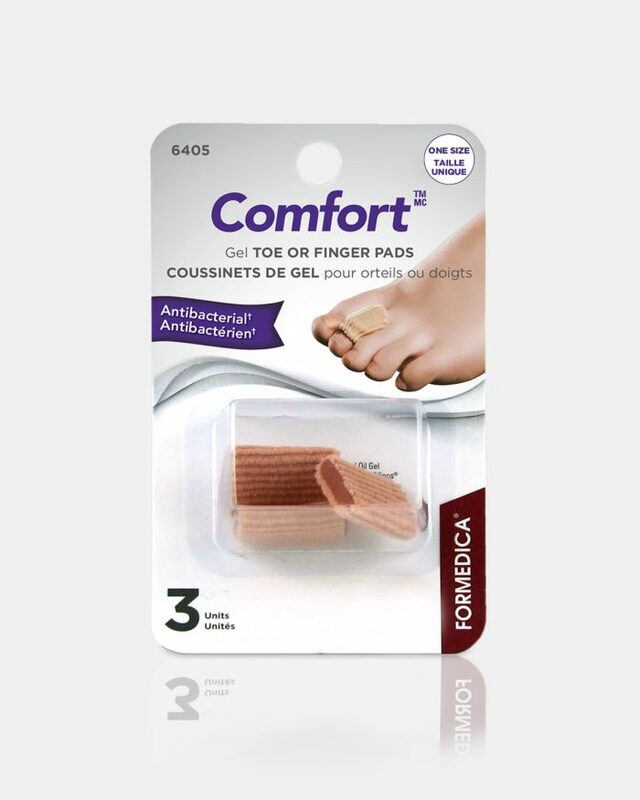 Because they are too often overused and neglected, Formedica has developed a complete range of foot care products. 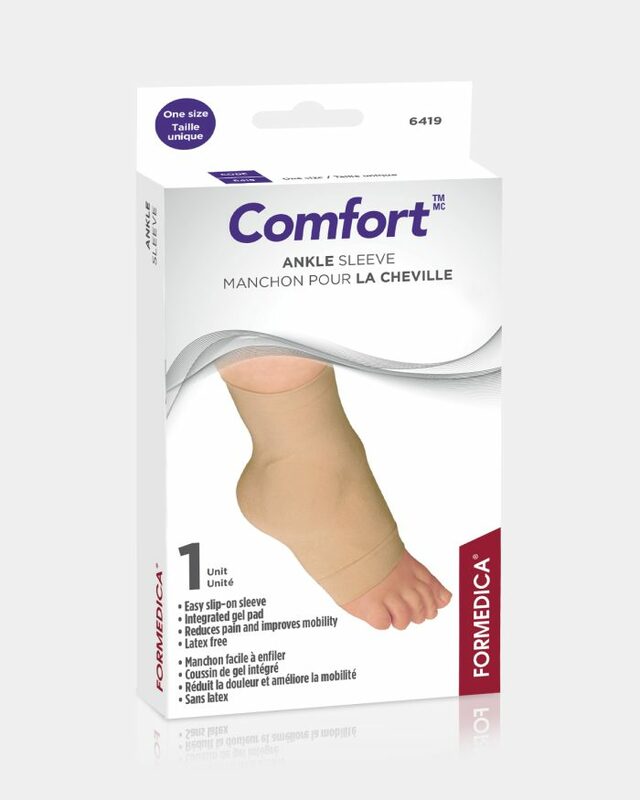 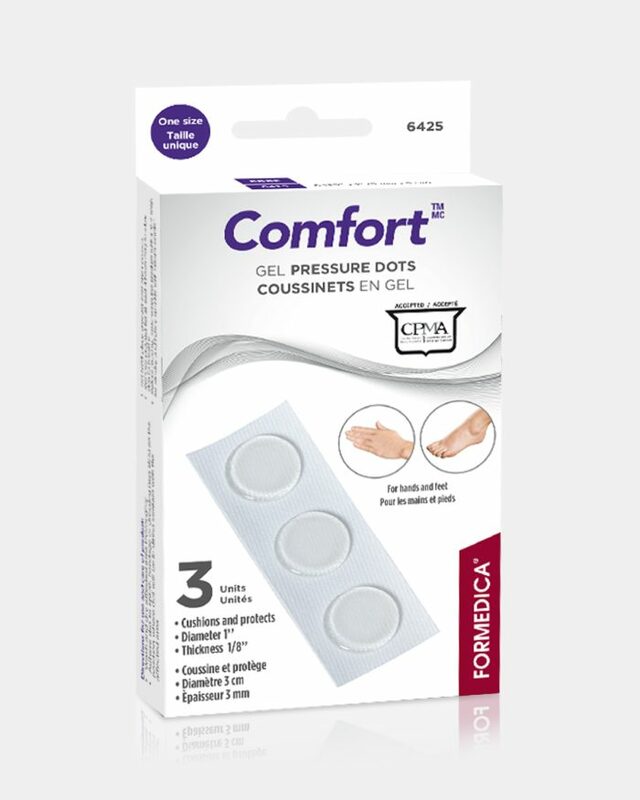 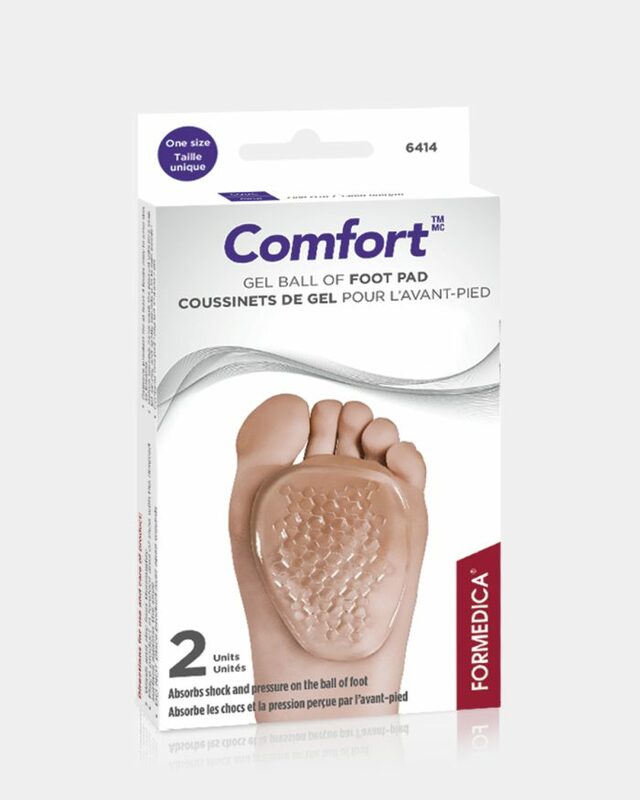 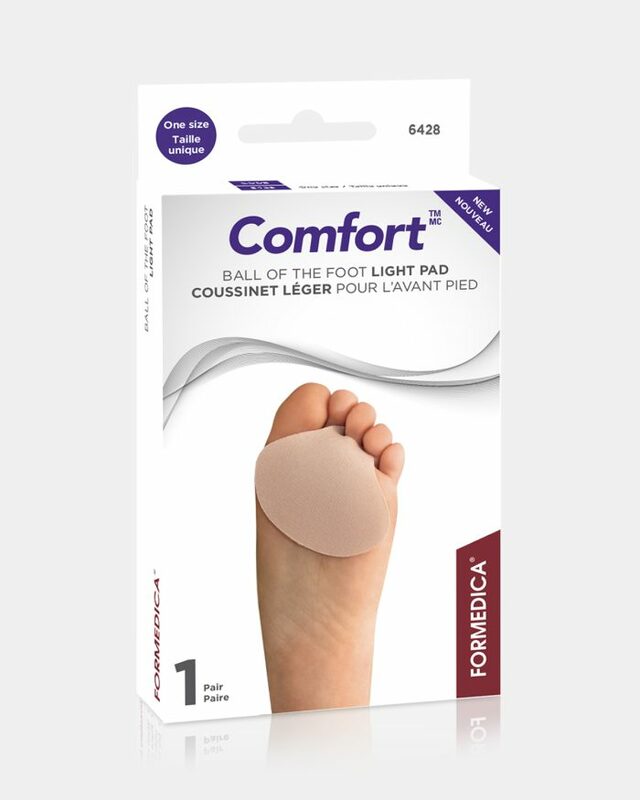 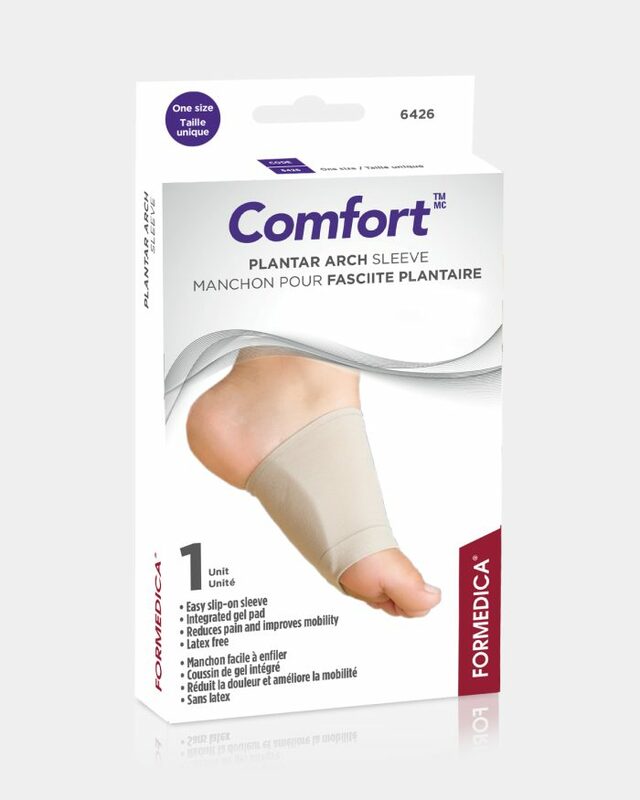 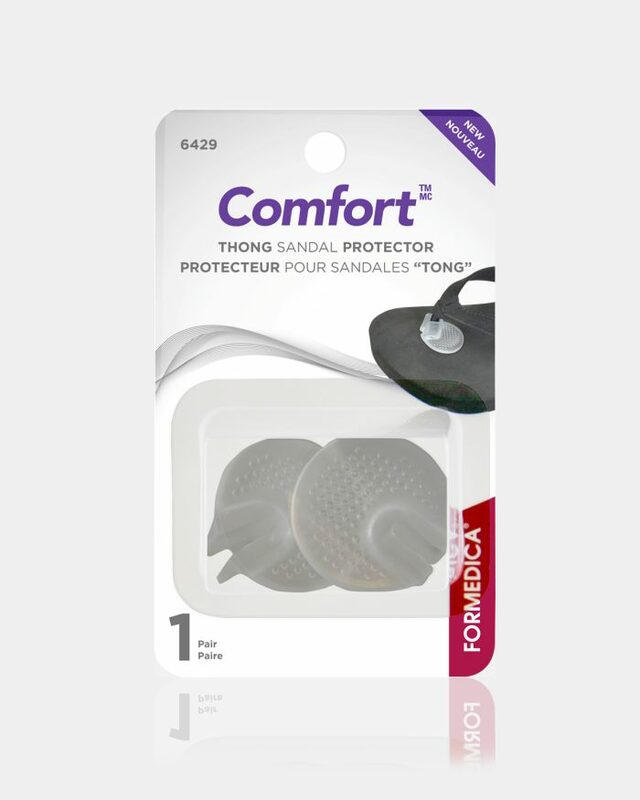 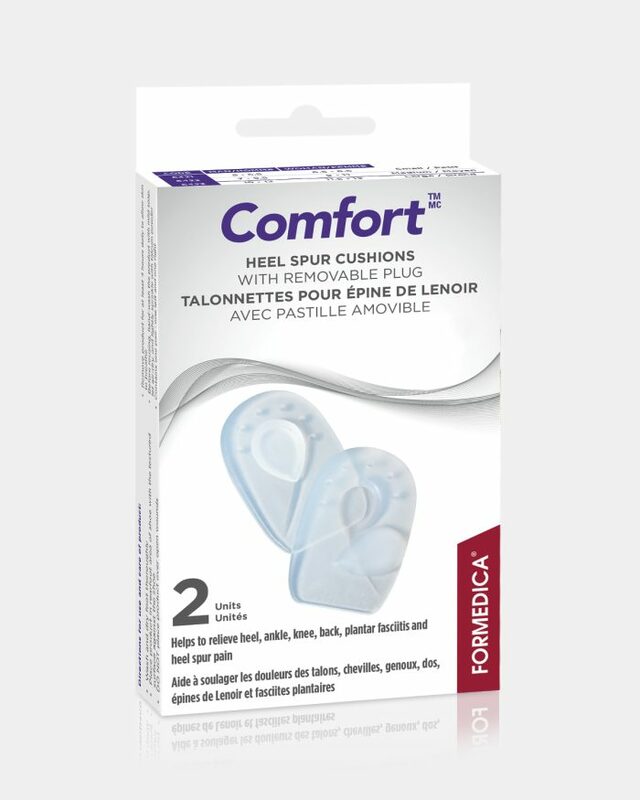 Made of Polymer gel, which consists of 85% medical-grade mineral oil, the Comfort™ products help reduce and prevent foot pain. 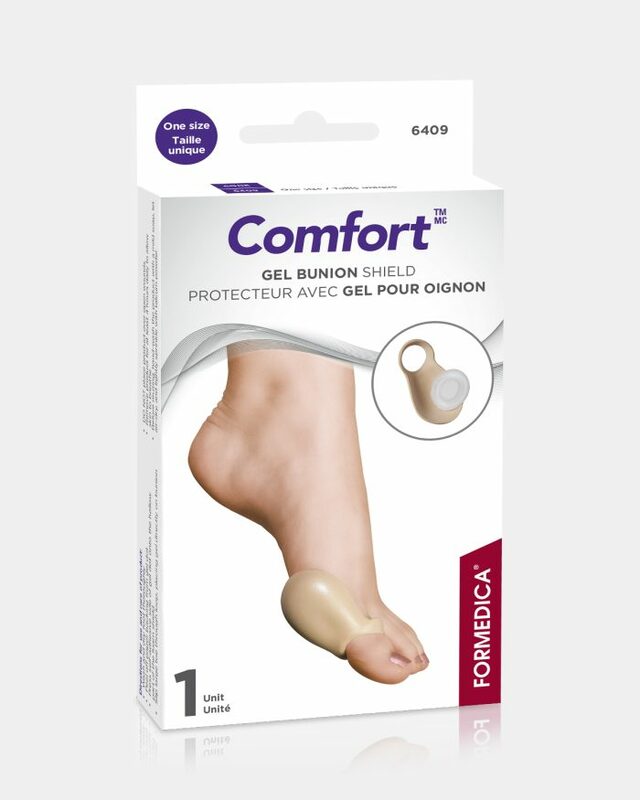 In addition, they are approved by the Canadian Podiatric Medical Association. 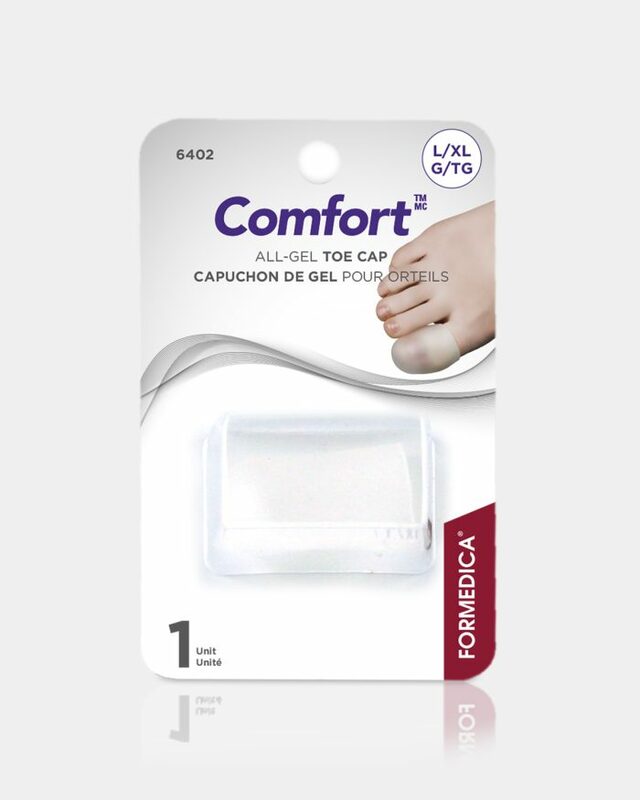 Made of : Silipos® polymer gel.